UNITED STATES: Towards a law that could ban aromas for vape all over the country! This is news that is cold in the back! Yesterday in the United States, the Colorado Congressman, Diana DeGette, said it plans to introduce this week a bill to ban aromas for the vape at the national level. If it were to materialize, such a law would be catastrophic for a market that allows millions of adults to end smoking. A NEW DANGEROUS AND CONTROVERSE LAW FOR THE VAPE! The bill, due to be introduced in the House of Representatives today, opens a controversial debate on how to regulate products of the vape and the fight against increasing levels of e-cigarette use by consumers. youth. At the center of this regulatory debate: aromas. Some say they are an important tool to help adults end smoking, while others want to ban them altogether by claiming that they attract children. 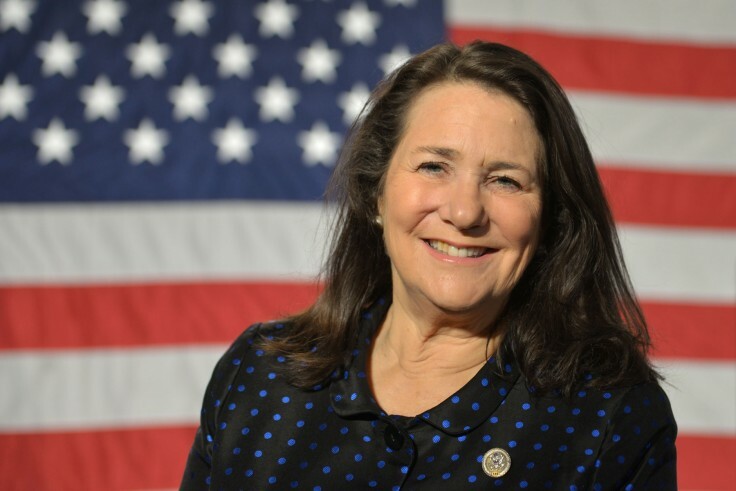 « For me, there is no legitimate reason to sell a product with names such as cotton candy or tutti frutti, unless you try to sell it to children", Said Monday the Democrat DeGette in a statement. 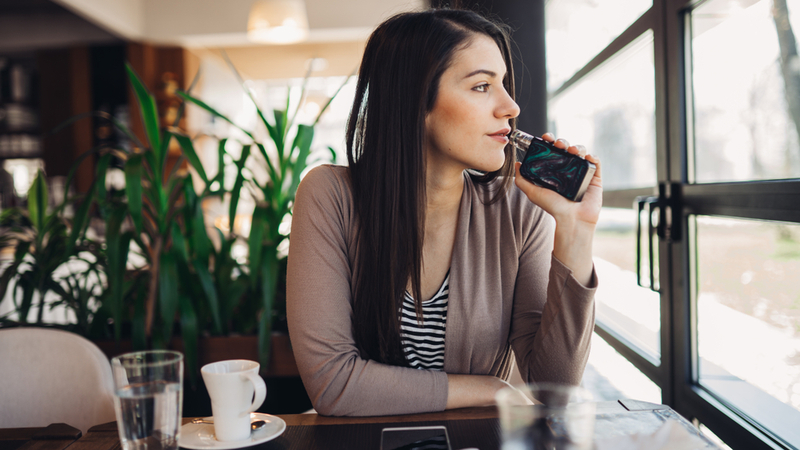 She adds " Most experts agree that the child-friendly flavors that e-cigarette manufacturers sell are one of the biggest contributors to this increase in use by our high school and college students. " If the bill of Diana DeGette is adopted, it will ban these flavors in a year's time labs if companies can not prove to the Food and Drug Administration (FDA) that these are not, as she pointed out, involved in the rise in power of the use of e-cigarettes in children. It would also require companies to demonstrate that flavors are essential to getting smokers out of smoking and that they do not make vapors more harmful to the user. The FDA announced in November that vaping had increased by nearly 80% among high school students and by 50% among college students since the previous year. This pushed the Dr. Scott Gottlieb, commissioner of the agency, to propose strengthening its policies against flavored vape products. "THE AROMAS SHOULD NOT BE THE TARGET! " Experts fear that e-cigarettes endanger children's brain development, make them addicted to nicotine early in life, and act as a gateway to smoking and other drugs. Mark Anton, executive director of the industrial group Smoke-Free Alternatives Trade Association, had previously told the media CNN that his group shared the goal of preventing children from using the e-cigarette, but did not think that the flavors should be the target. On the other hand, health advocates say that the flavors will not meet the standards set out in the new legislation. « There is no evidence that adults need these aromas to stop smoking" , said Bonnie Halpern-Felsher, founder and executive director of Stanford Tobacco Prevention Toolkitat an FDA hearing in January. According to her things are very clear: " All flavors must be removed"She said.